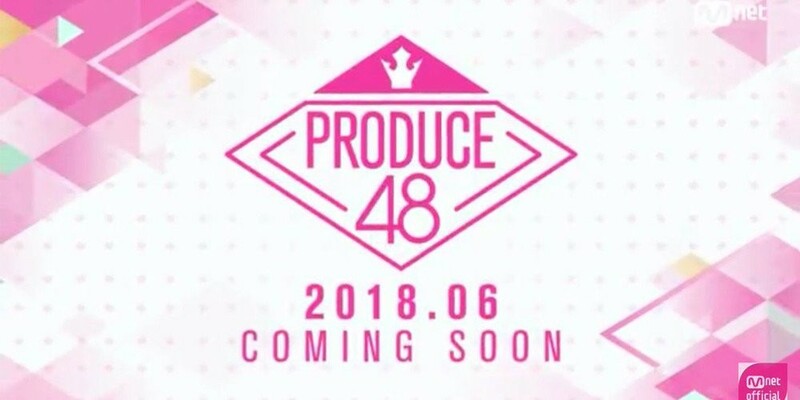 The participants of Mnet's 'Produce 48' will be recording their very first 'M! Countdown' stage this week, on April 22. The 'Produce 48' participants plan on greeting viewers with their 'signal song' stage via 'M! Countdown' before the show's premiere. A total of 96 participants will be standing on the stage to perform in a triangular formation, similar to past 'Produce' seasons. The performance is projected to air sometime in early May. The signal song of 'Produce 48' was written and produced by production team Flow Blow, who worked with Pentagon's Hui on hit tracks "Never" and "Energetic". 'Produce 48' will be MC-ed by the nation's third producer representative Lee Seung Gi, with trainers Hongki, Cheetah, Bae Yoon Jung, and more. It will premiere this coming June, stay tuned.